I do not believe it. 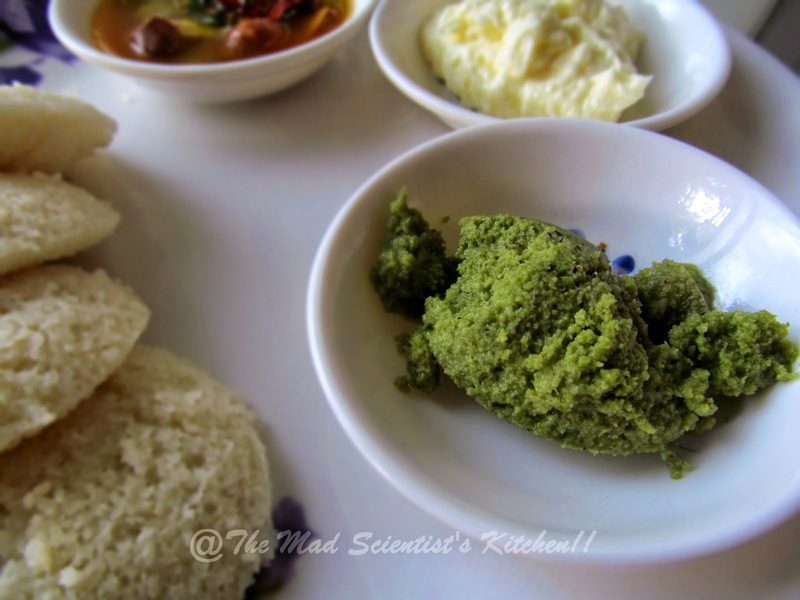 I have no basic idli recipe on my blog? The variation is regular idli, yes but the humble everyday idli has no place? How has that been possible? Well let’s have breakfast. Being from Dharwad, a small town in Northern Karnataka where food is the centre of the Universe we shall have breakfast. Breakfast in Dharwad never varies, Upit, Avalaki or Poha not the KandaPoha or Batata Poha like we have in Maharashtra but the full bodied Hachid Avalaki, Dosa, idli or Chapatti, bhakri! At the most we will have poori!! Since I have exhausted my breakfast options other than dosa, idli you will have to “suffer” the idli, dosa route. 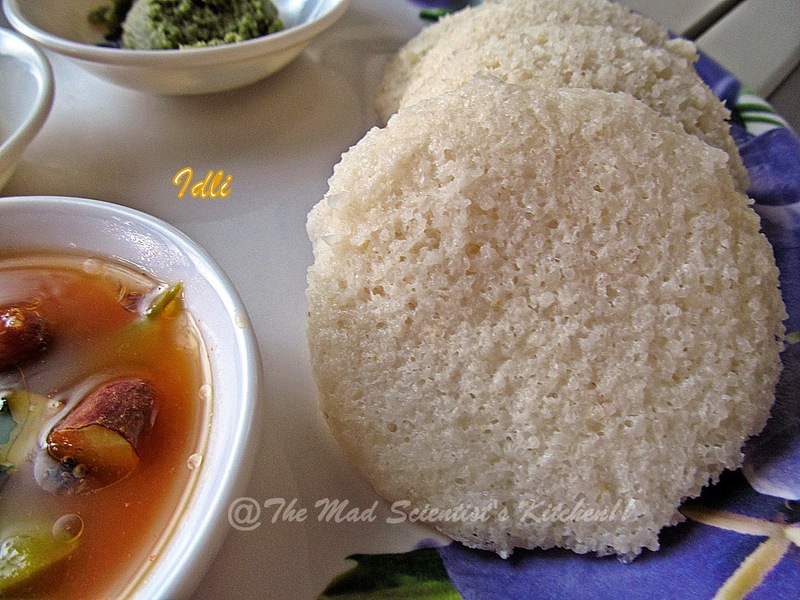 Idli is a traditional breakfast in south Indian. Most often eaten at breakfast or as a snack, idlis are usually served in pairs with chutney, sambar, or other accompaniments. Mixtures of crushed dry spices such as milagai podi, chatni pudi are the preferred condiment for idlis eaten on the go. (takes care of all your four components of diet plus with chutney the necessary minerals and vitamins are a yummy addition)! So what is idli? It’s a savoury cake of South India that is most popular throughout the southern part of India including Karnataka, Tamil Nadu, Pondicherry, Kerala, Andhra Pradesh and neighbouring countries like Sri Lanka. These cakes are usually two to three inches in diameter and are made by steaming the batter. The batter itself is made from de-husked black lentils that are available as urid daal or urid dal and rice. 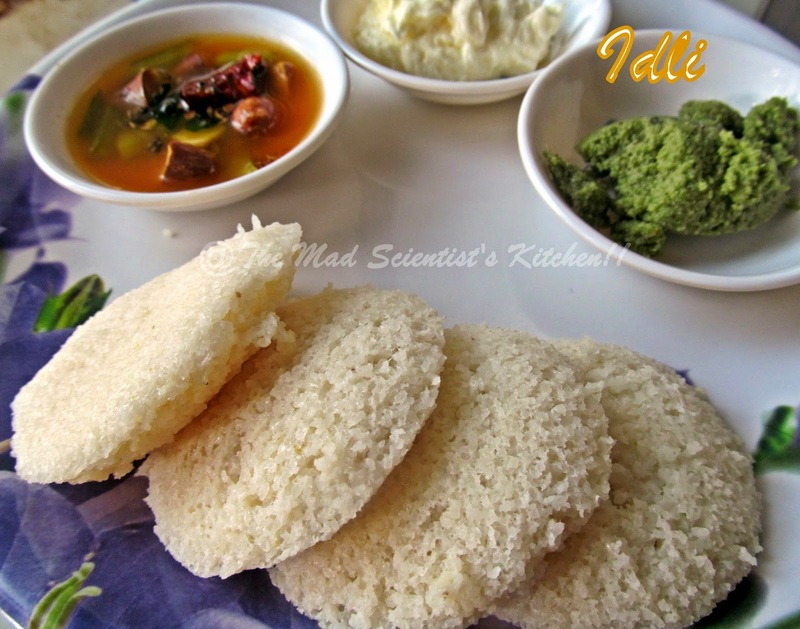 Idli are very healthy and easy to digest as the fermentation process breaks down the starches. According to Wikipedia,” Idli (and the process of steaming) was known in India by as early as 700 CE. Earliest mention of idli occurs in the Kannada writing called Vaddaradhane by Shivakotiacharya in 920 AD, and it seems to have started as a dish made only of fermented black lentil. Chavundaraya II, the author of the earliest available Kannada encyclopaedia, Lokopakara (c. 1025), describes the preparation of idli by soaking urid dal (black gram) in butter milk, ground to a fine paste and mixed with the clear water of curd, and spices. The Kannada king and scholar Someshwara III, reigning in the area now called Karnataka, included an idli recipe in his encyclopedia, 'Manasollasa', written in Sanskrit ca. 1130 C.E. But the credit of popularising the idli goes to the people of Tamil Nadu. This today is the basic batter that can be converted to Hot Cross Idli, idli chilli, old winenew bottle, but to make butter idli and Mixed Daal Idli you will need different batter. You can also try the latest idli I tried and we relished Jowar Rava Idli a diabetic friendly idli and Spicy Corn and Cabbage Rava Idli! For regular idlis generally I make idli batter out of idli rava but you can use idli rice (thanks Padma for introducing me to this rice you get such lovely idlis out of this rice without any effort) or you can use regular rice that you use for cooking. Wash and soak the urid dal with the methi for a minimum 4 hours. Measure the idli rava out in a big vessel, the one in which you plan to ferment the batter and add water. Stir the rava and see to it that the water is at least 1 inch above the rava. Let it stand for 15-20 minutes. Drain the water. Repeat the procedure 2 times. Drain all the water and keep ready for the urid dal batter. Meanwhile, grind the urid dal to a fine paste using little water if needed. You can grind in the blender or in grinding stone. If you are grinding manually, on the grinding stone and want to give your hand some rest take a small blob of the batter, shush quietly, Amma will notice if you get out a too big blob and your flour will be all watery, so small means small, drop it in the vessel of water. Is the blob floating as it is? Yes? Then you are done!! Remove the urid dal and mix it well with the idli rava. Set aside. You may at this moment mix salt in the flour and set aside to ferment overnight but I do not so mine sits overnight, salt less. In the morning you will see that your batter has fermented well. Stir it. Add salt in case you have not before and mix well. Grease your idli moulds and steam them for 20 minutes. You can use either the idli cooker or incase like me you do not then use your pressure cooker without the vent or the weight. After 20 minutes remove the idli from the cooker and let them cool down a bit. Then un-mould the idlis and serve hot with coconut chutney and sambhar. In case you have used rice in place of idli rava you will have to grind it up coarsely before you mix the urid dal . In case you are wondering what is the white stuff its unsalted butter. Its awesome with hot idlis. Linking to Come join us for breakfast. How sometimes we forget to blog the basic recipes. This is such a must for South Indians and Idli rava does save lot of time. Lovely post Archana!